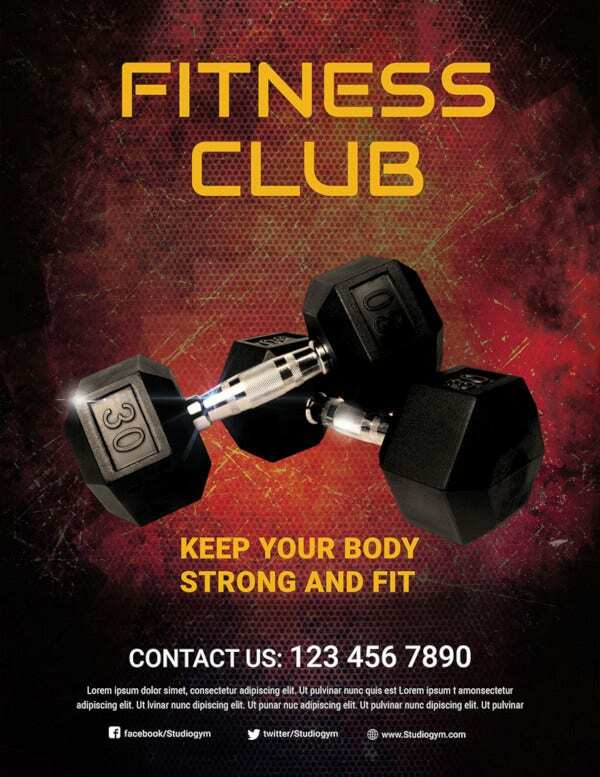 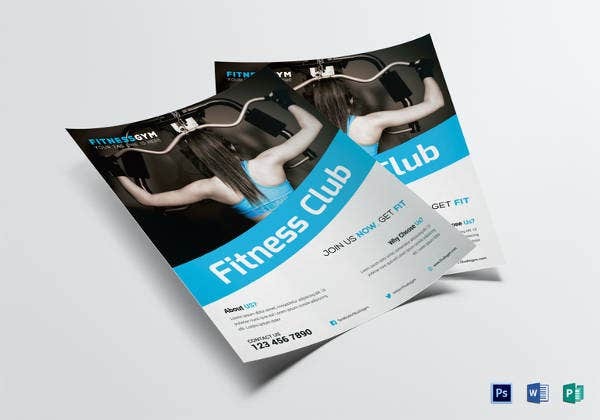 That flyers are one of the most effective and inexpensive tools for marketing and advertising are no longer a secret. 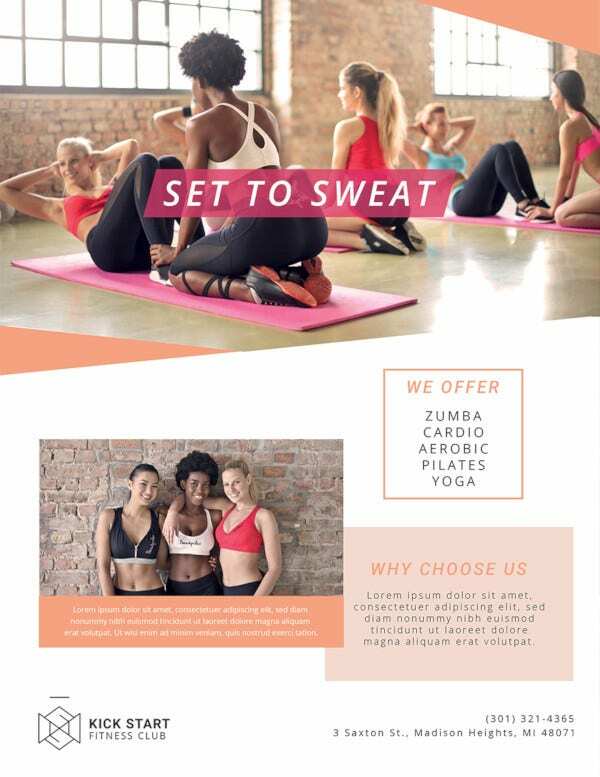 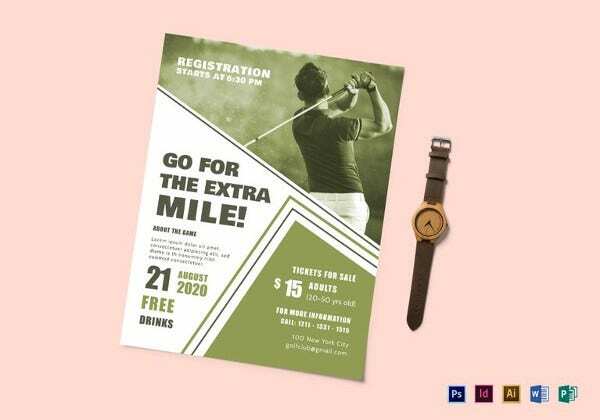 Businesses in the corporate space as well as online have woken up and realized the value flyer advertising and promotion brings for a business or brand. 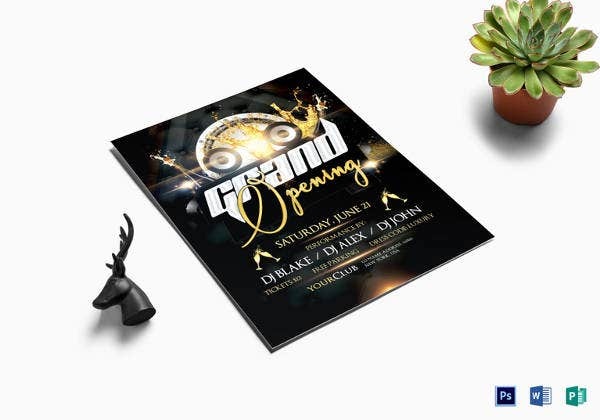 Taking cue from the rising popularity and demand of flyers, designers have been on their toes trying to come up with excellent flyer designs and templates that all users could utilize. 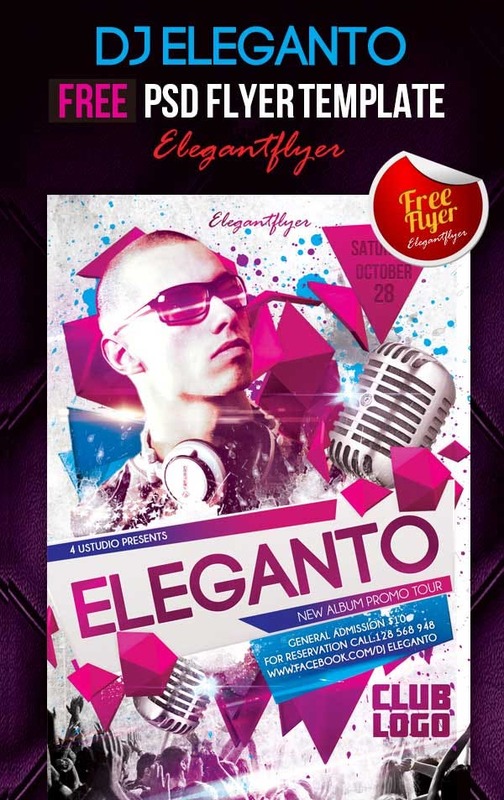 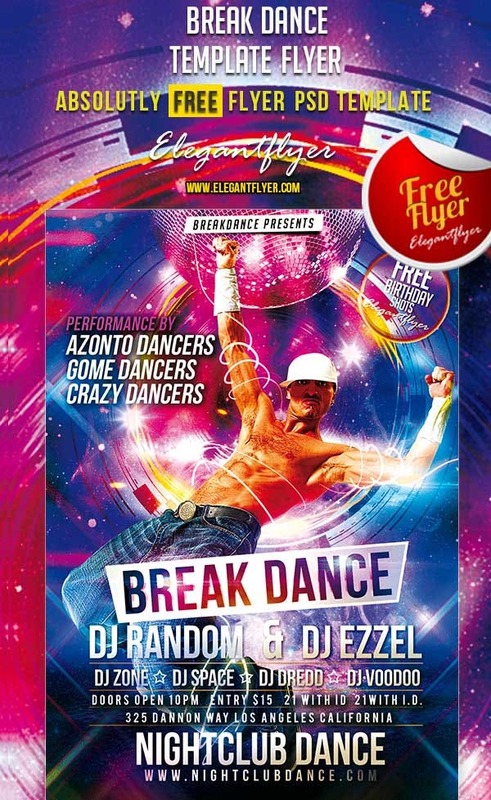 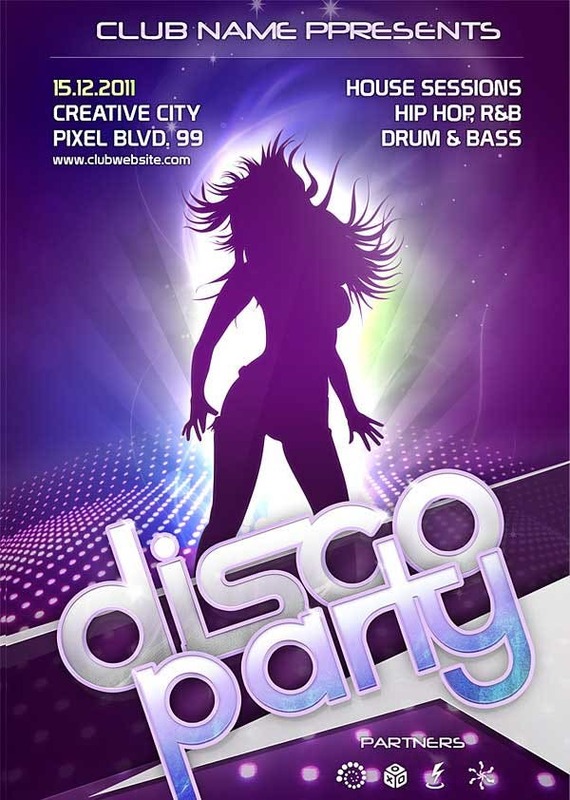 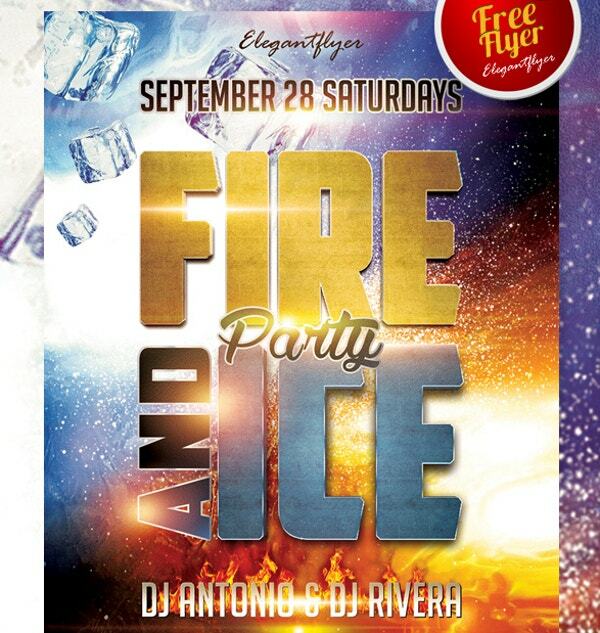 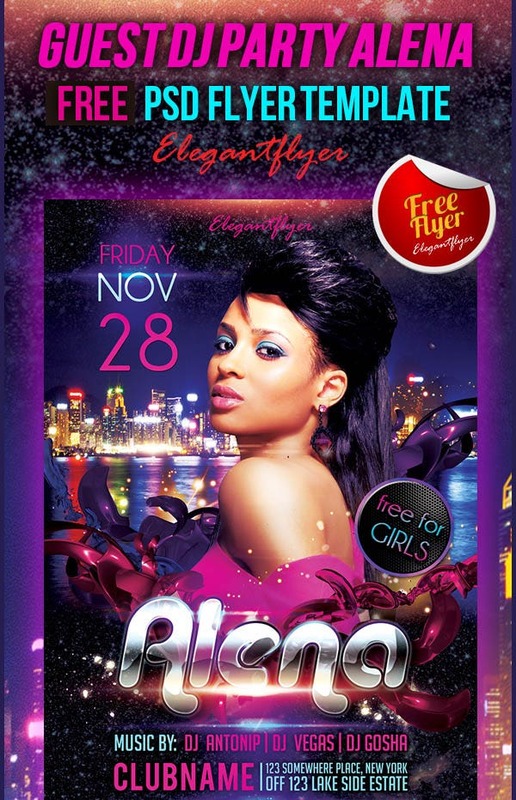 You can also see PSD DJ Flyer Templates here. 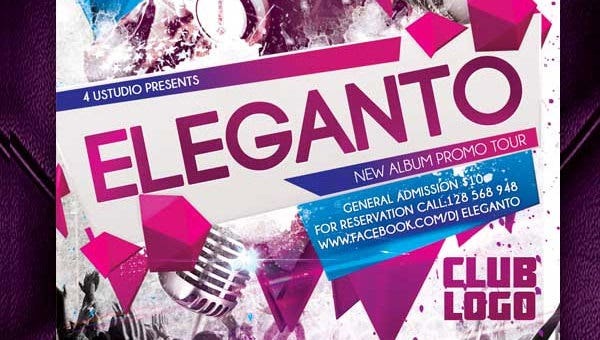 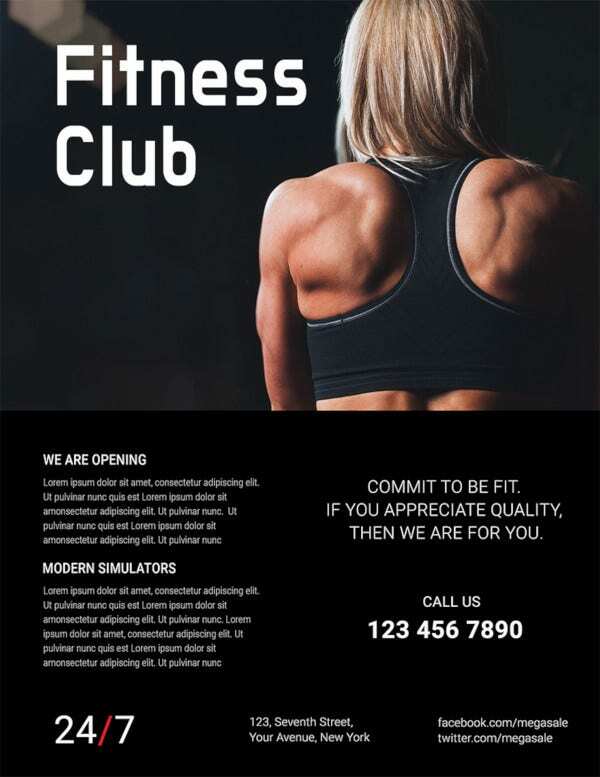 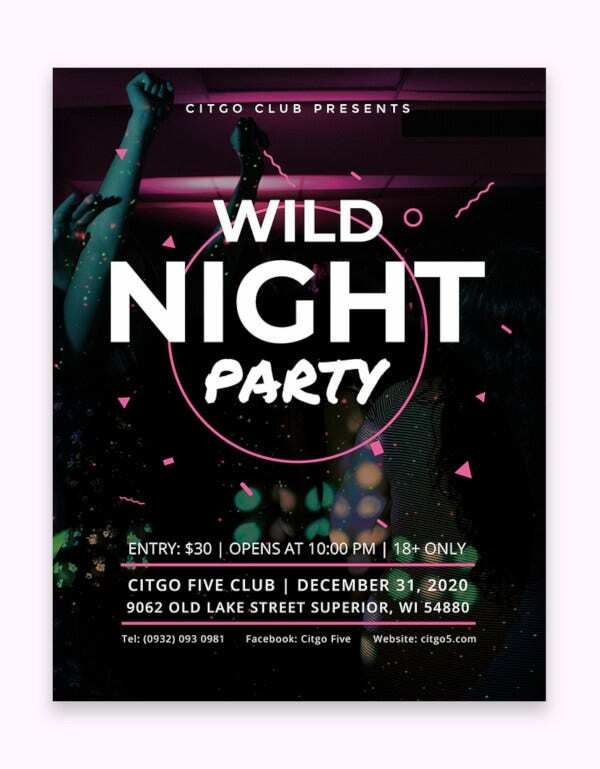 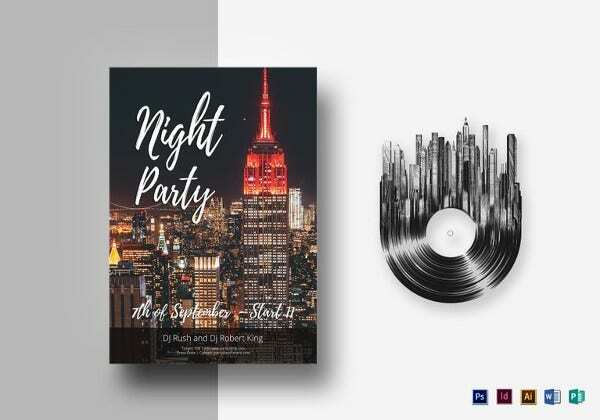 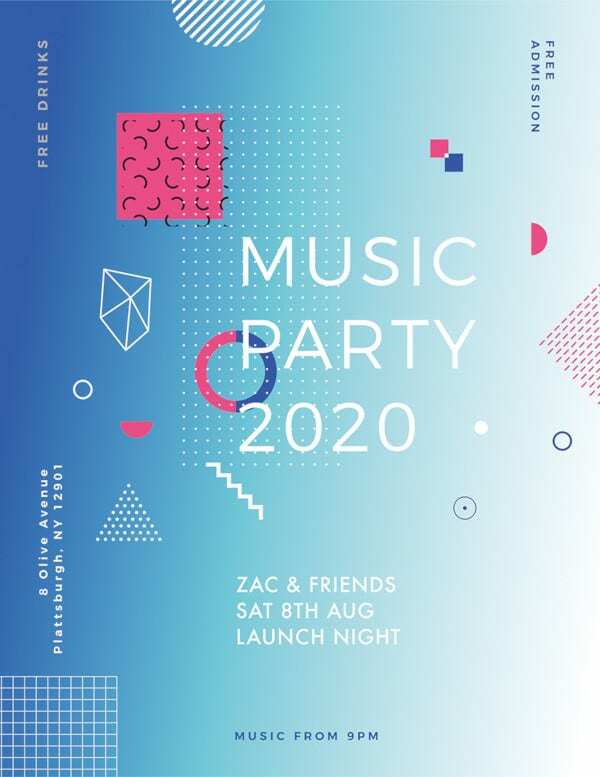 The USP of flyers is that they not only act as a perfect source of information for any event, in fact the look and design of the flyer perfectly exudes and conveys the vibe of the event – club events, for example. 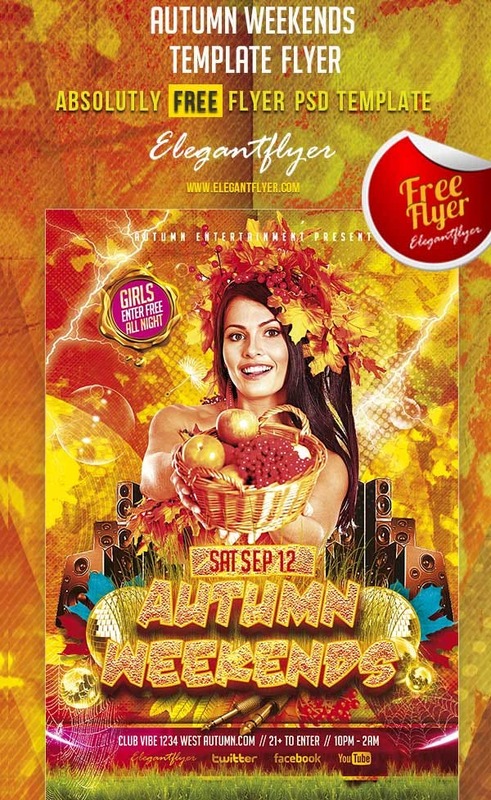 This is a great point of lure for the crowds that will be reading the flyers. 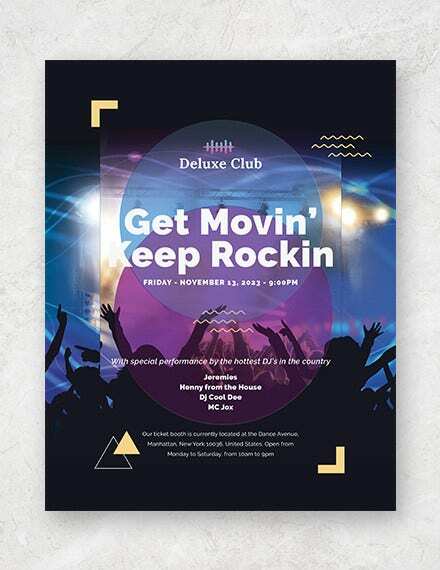 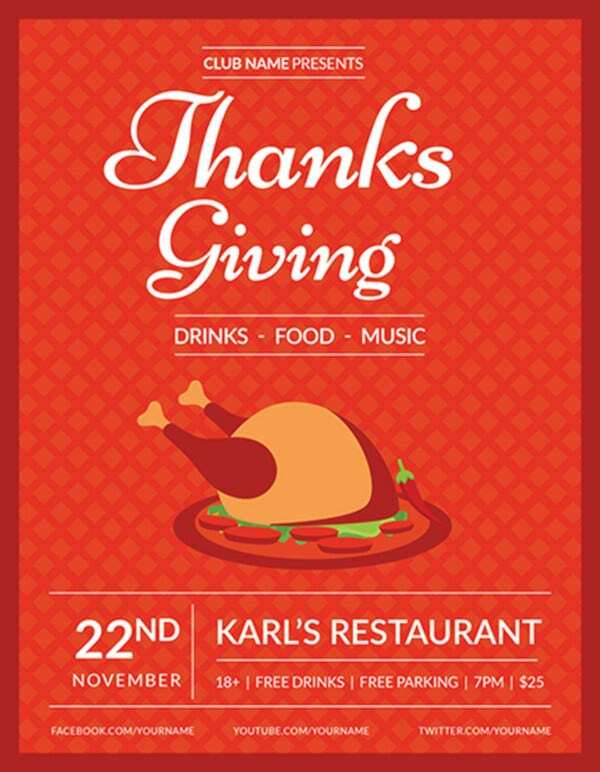 Using great color-combinations and high-quality fonts, a flyer can really make a world of difference to the final output of an event! 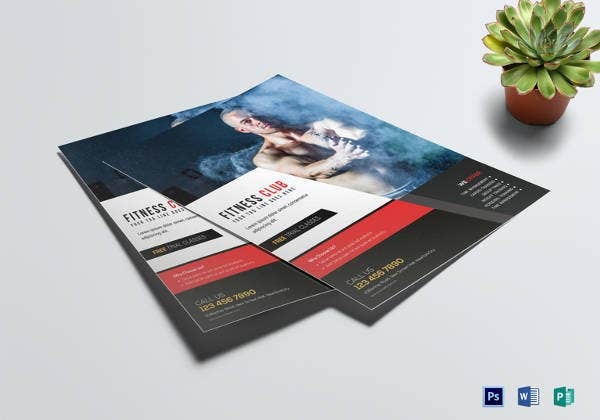 One of the great aspects of flyer templates is that they contain carefully-marked layered files. 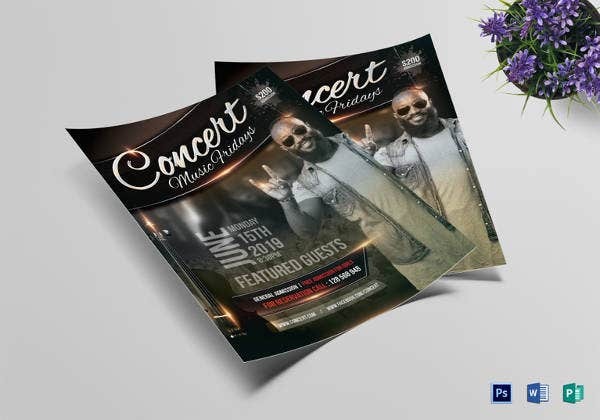 This is of big convenience for the users as they will always know and be aware of which files they’d like to modify and edit, without disturbing the rest of the contents in the template. 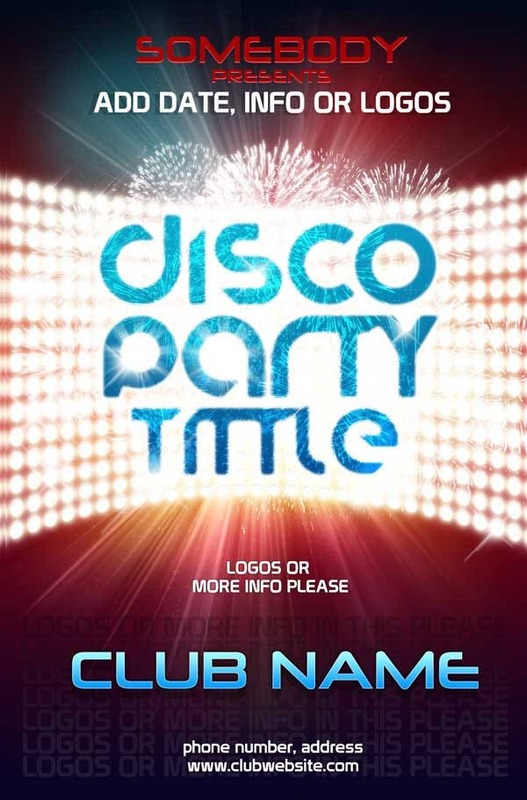 Be it artwork or text, the demarked PSD files make it really easy for users to work with them in Photoshop.